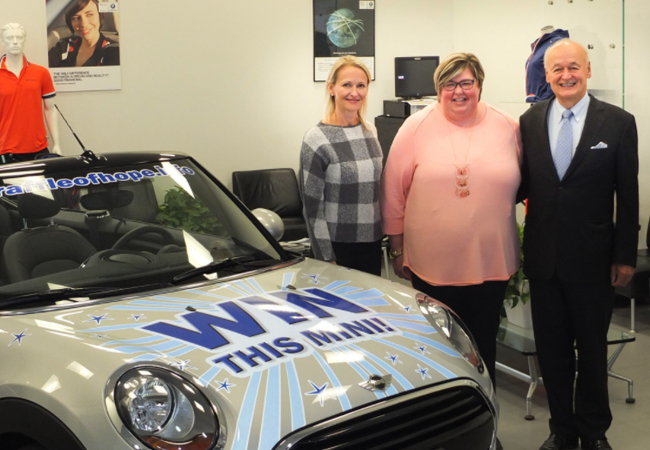 As the year draws to a close, we thought we would share some of our favourite moments that helped make 2017 so memorable for all of us at MINI Markham. Without a doubt, our favourite moment was packing our bags, piling into a black MINI Cooper S and making our way to Montreal alongside our awesome customers for MINI Invasion 2017. Over the weekend, we attended a ‘Show and Shine’ at Circuit ICAR in Mirabel, enjoyed a parade lap around the track, and gathered at Arsenal Montreal to enjoy live entertainment and celebrate MINI’s 15th year in Canada- all while getting to know our customers! 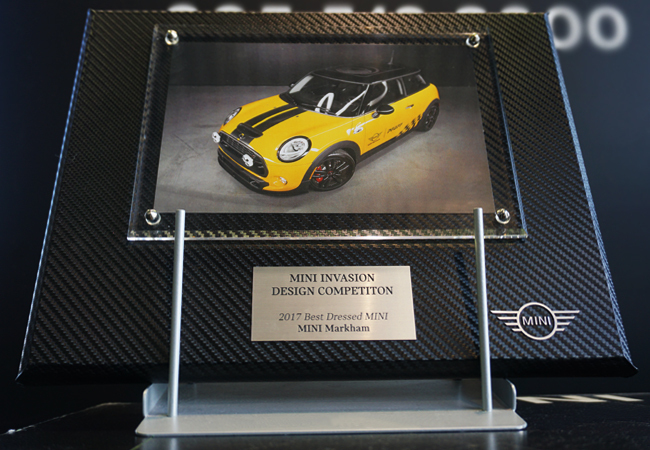 At Arsenal Montreal, MINI Markham had the honour of accepting the ‘Best Dressed MINI’ award as our ‘MINI Cobra’ received the most votes in the MINI Invasion Design Competition. Thank you for supporting our ‘MINI Cobra’ design and joining us on a very fun and memorable trip to Montreal! MINI Markham is highly committed to giving back to the people and the community we serve.As long standing sponsors of Markham Stouffville Hospital, we were very pleased to be able to take part in their annual Raffle of Hope to ‘Help Beep Cancer’ yet again. Congratulations to Jennifer Morris, the grand prize winner of Raffle of Hope! Thank you for supporting such a worthy cause. We hope you have enjoyed the exhilaration of open-air motoring in your brand new 2017 MINI Convertible. We like to have a little fun in the summer and we were thrilled to sponsor the “Thursday Night at The Bandstand” music series at Unionville’s Millennium Bandstand. 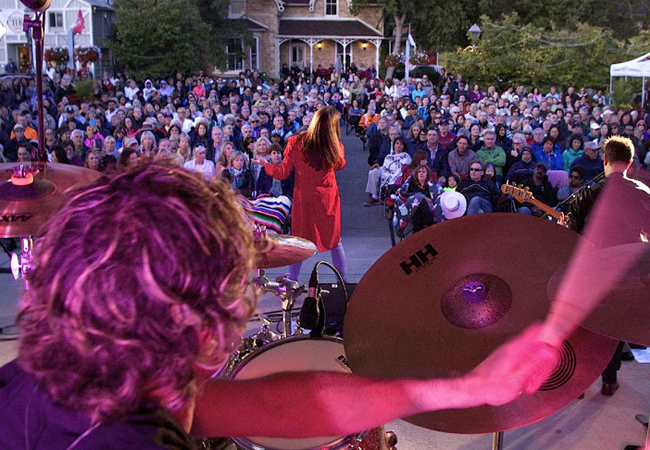 Located at the corner of Main Street and Fred Varley Drive, the event hosts award-winning musicians that play everything from jazz to vintage hits. To prove that the MINI Countryman John Cooper Works ALL4 could hold its own on an off-road adventure, we took it on a challenging trail alongside a Porsche Cayenne S, Audi Q7, BMW X6 xDrive 35i, Volkswagen Atlas, Jeep Cherokee Trailhawk, Dodge Durango, Toyota Sequoia, and Mazda CX9. We had a blast! Watch our off-road adventure here. 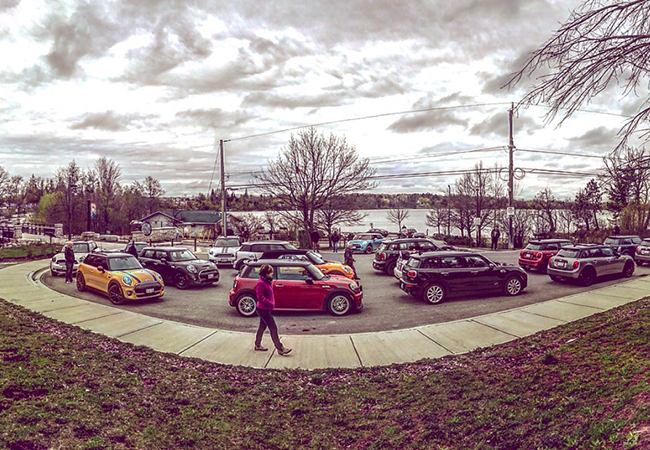 Last but not lease, we would like to say thank you to everyone who came out to MINI Markham's Rally Event on Sunday! The rally took participants from MINI Markham to Wilcox Lake and all the way back again. Stay tuned for details about our next MINI Rally! We look forward to hosting more in 2018! 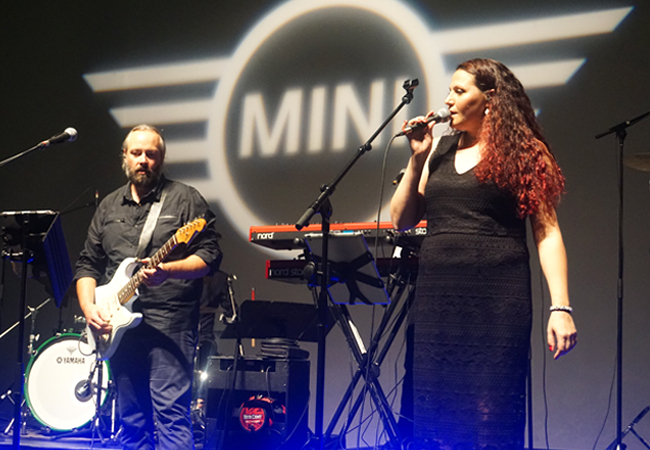 Follow us on Instagram or Facebook to stay up-to-date with the latest in MINI news and events! Happy New Year!